09:30am......South Asian alto specialist Sundar teams up with Brownman. 01:30pm......Dynamic gospel keyboardist Joel Chambers lays it down with Brown. 08:00pm......Dynamic gospel keyboardist Joel Chambers lays it down with Brown. .............extravaganza that occured last Jan in Toronto's Lula Lounge, bringing teacher and former student together on stage. 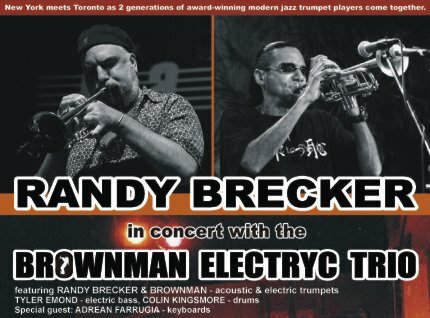 .............'90s a young Nick "Brownman" Ali would travel to New York City to study with his trumpet-playing idol, Randy Brecker. .............(includes never seen before nterviews with both men and exclusive concert footage). .............charitable donation to the Regent City School of Music. Please come out and support Ben and this fantastic cause. Guru's Jazzmatazz heads to Europe! 5 Saturdays, 5 bands, 5 eras of Miles Davis! 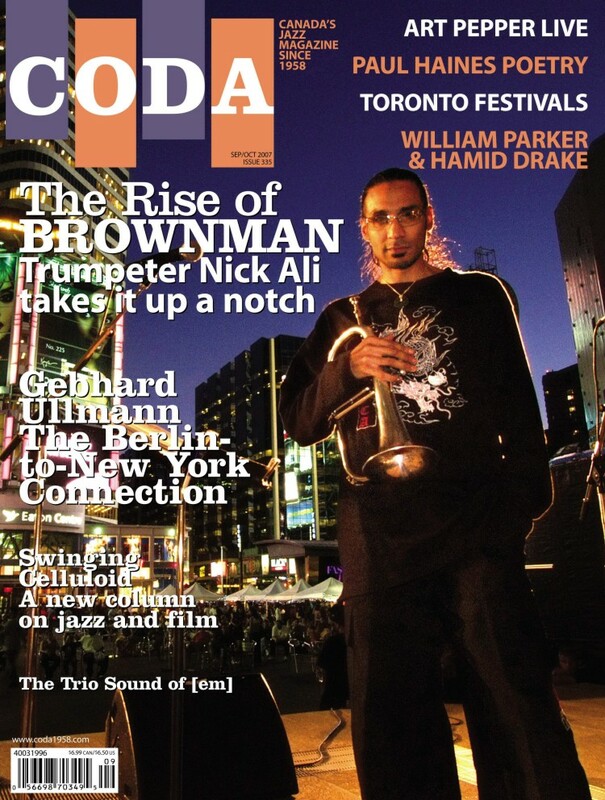 Brownman is currently the touring trumpet soloist with with legendary rapper GURU (of Gangstarr fame) in his JAZZMATAZZ ensemble. 2006 ended for Brownman with the explosive "Jazz By Genre" presentation of legendary rapper of Jazzmatazz and Gangstarr fame - GURU, held in Toronto's revered Mod Club. 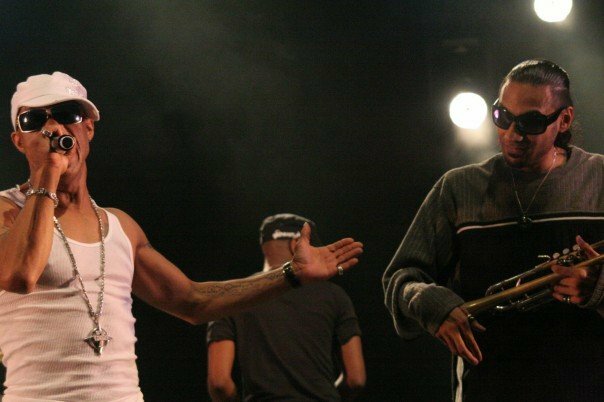 The chemistry between Brown and Guru was evident, Guru even dragging him to the front of the stage to solo while the hip-hop legend held a mic in front of his horn's bell. This single performance would lead to a phone call from Guru's producer Solar a month later asking Brown if he was available to make an appearance on the upcoming 2007 release of 'Jazzmatazz Vol. 4' due out in stores nationwide in April 2007, replacing the luminious Donald Byrd as the featured trumpet soloist. 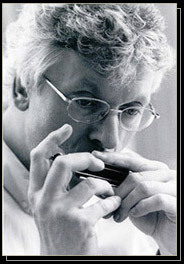 Brown, accepting immediately, would write a special horn arrangement of "Universal Struggle" and solo throughout the tune. 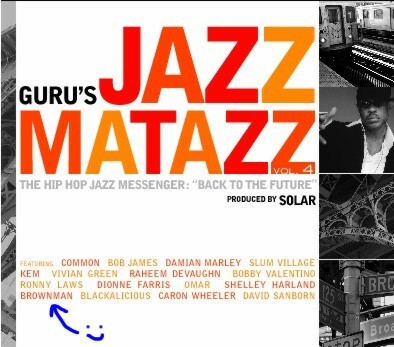 In early Feb '07 he was again contacted by Solar, thrilled by Brown's work on the track, to ask him to tour America for the release of JAZZMATAZZ VOL. 4.